This well-maintained 4 bedroom, 5 bathroom home was designed by Jim Righter and built in 1985. 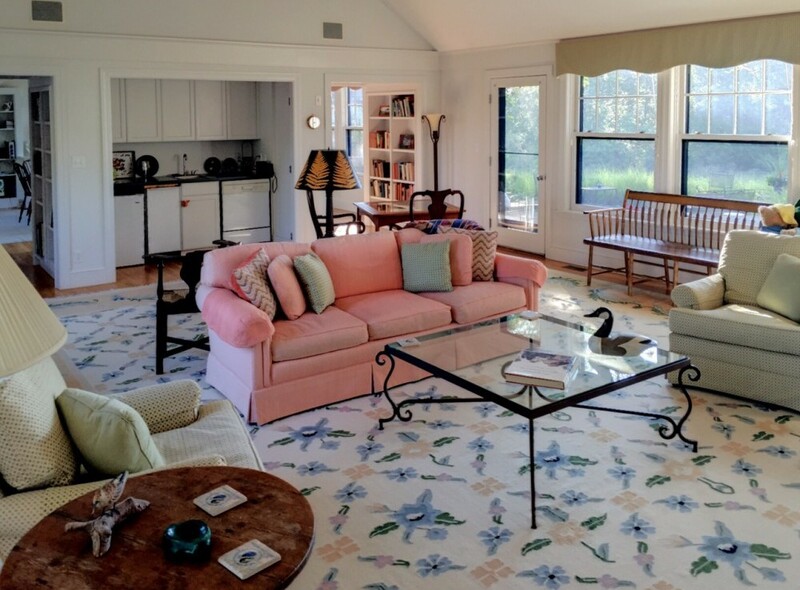 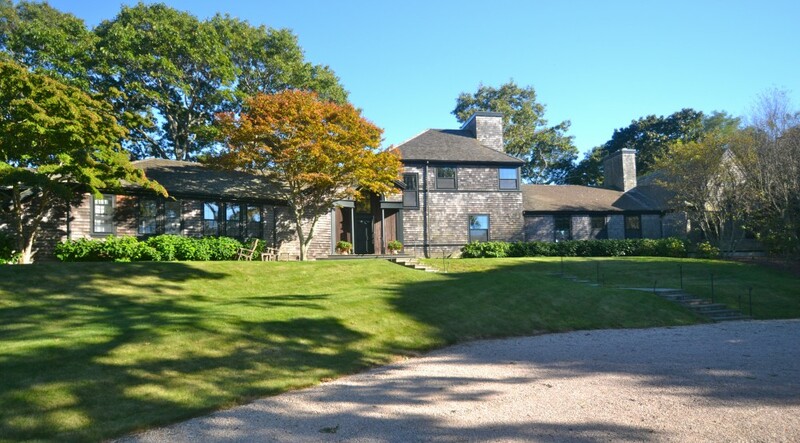 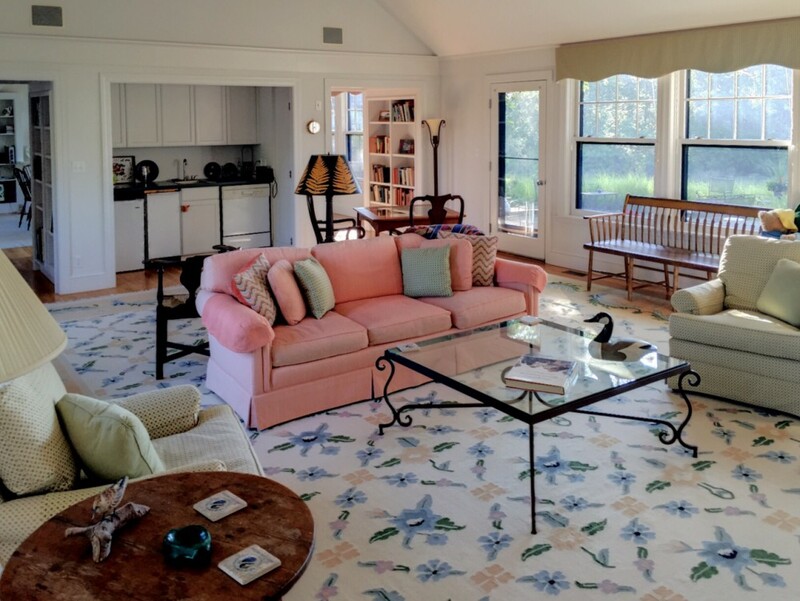 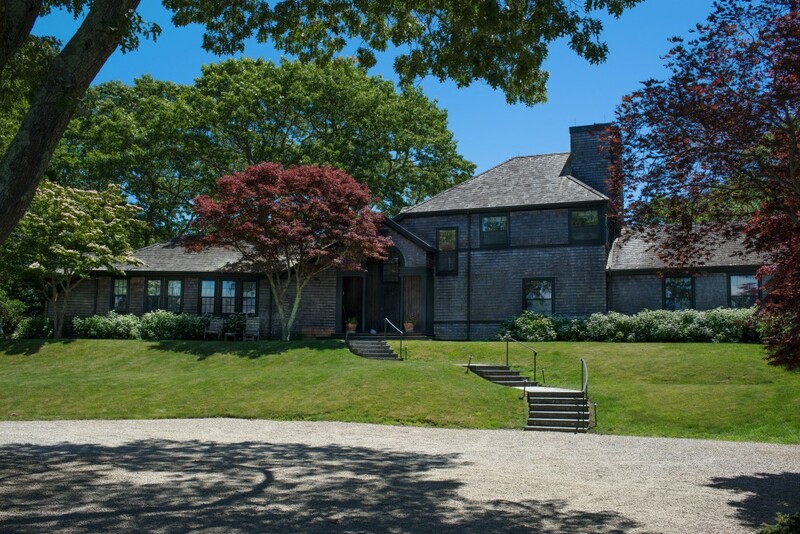 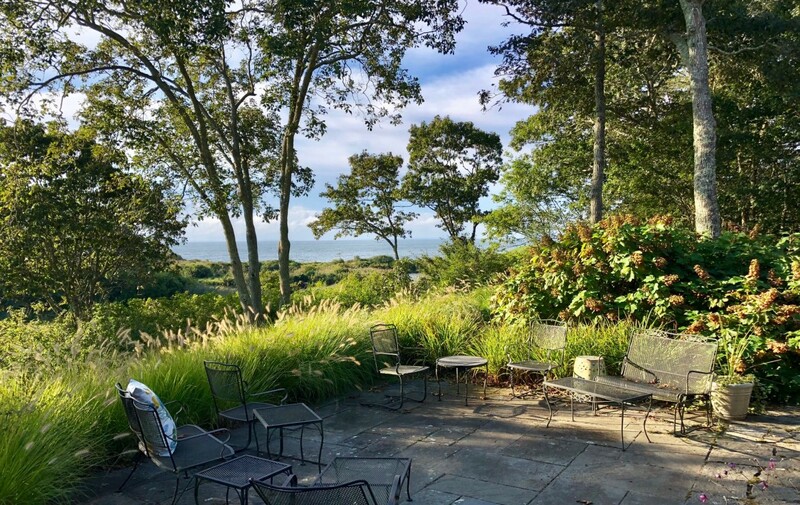 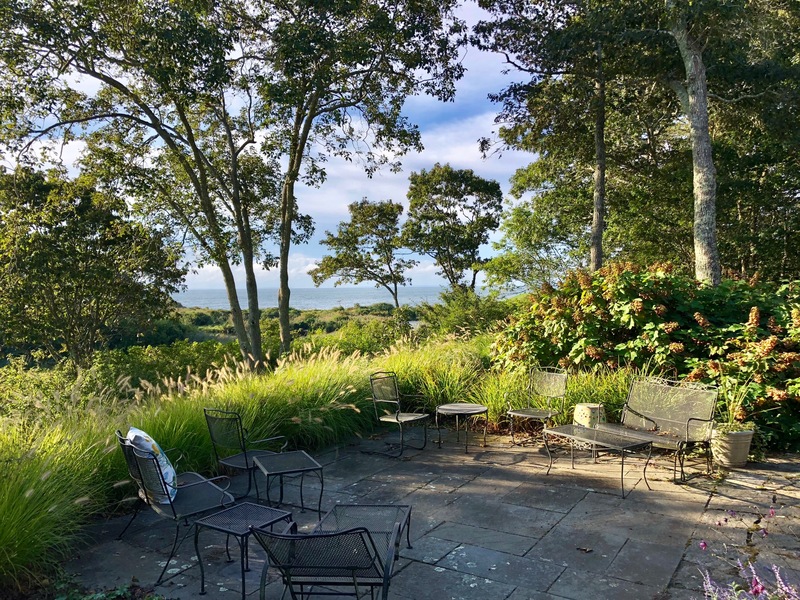 The house sits in a quiet tranquil setting on 1.59 acres that overlooks numerous holes of the Fishers Island Club golf course. 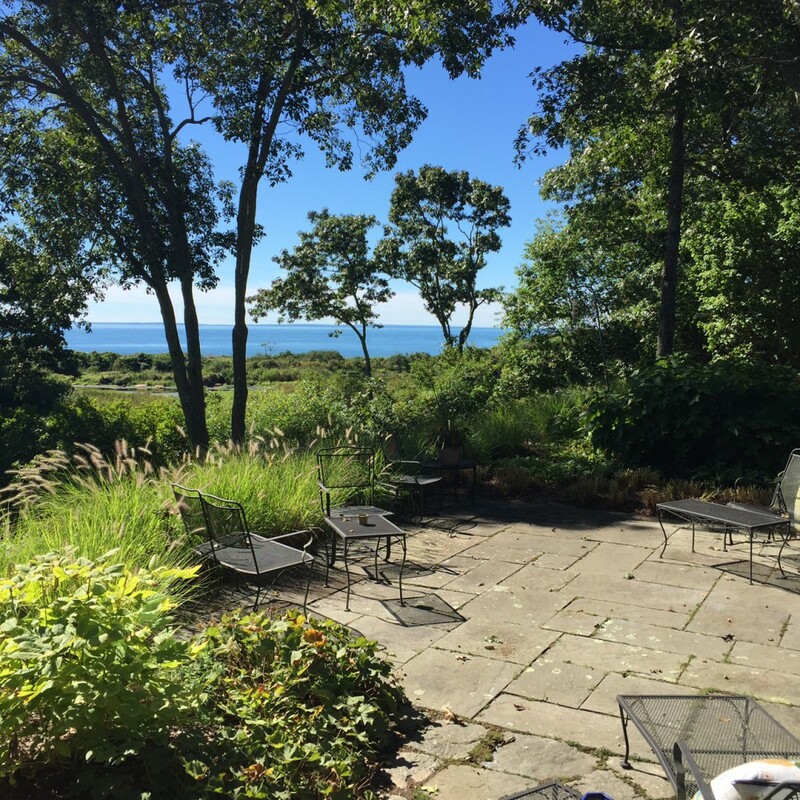 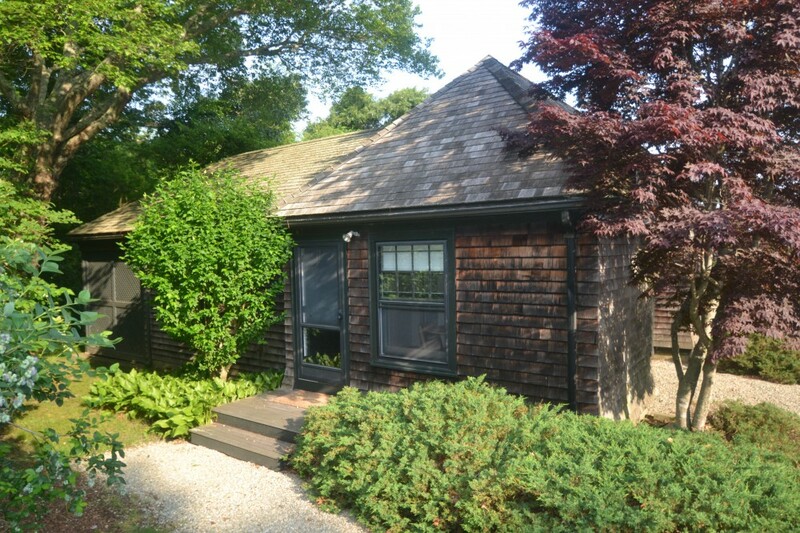 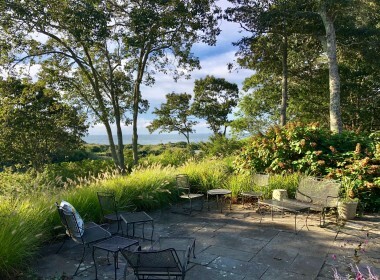 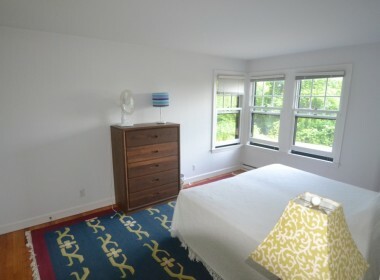 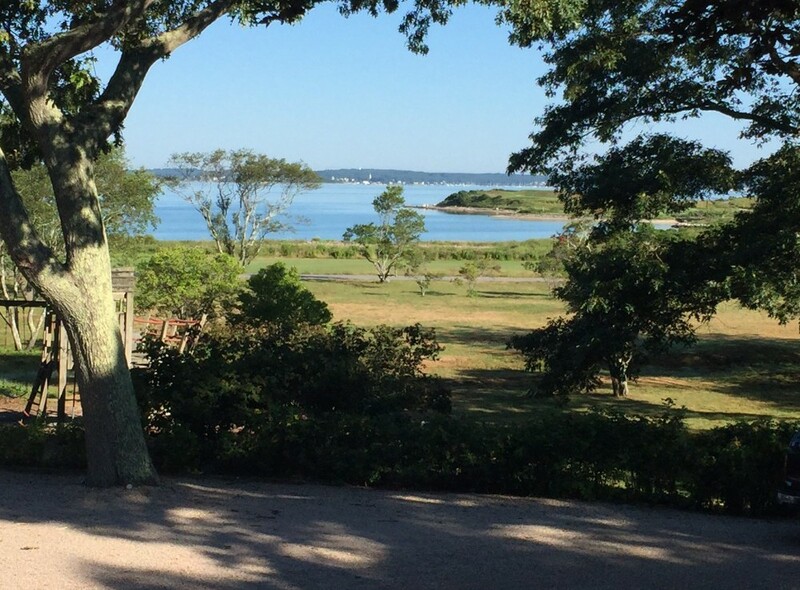 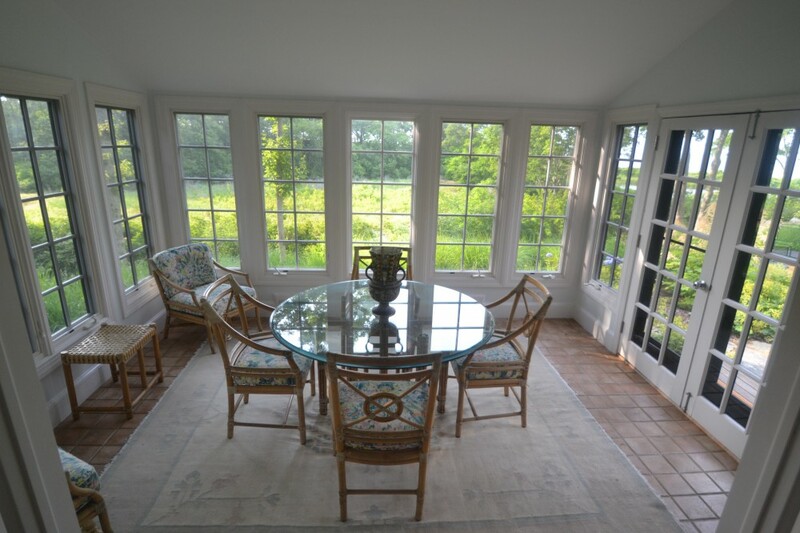 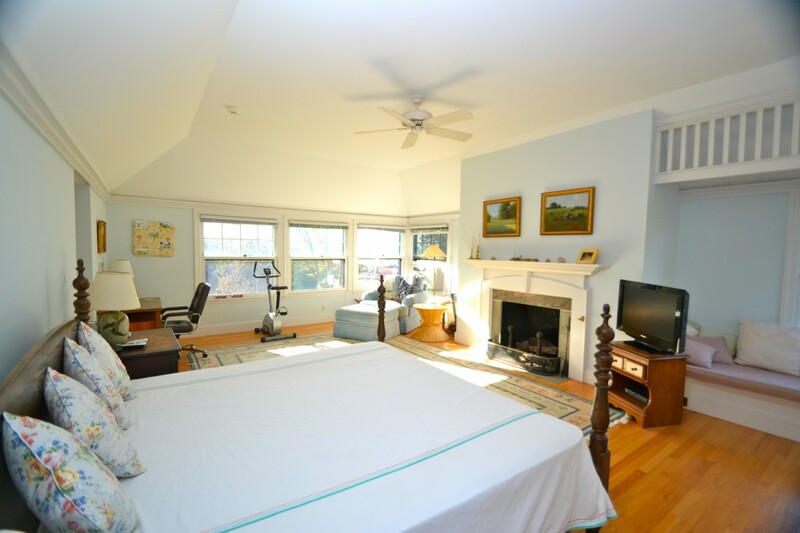 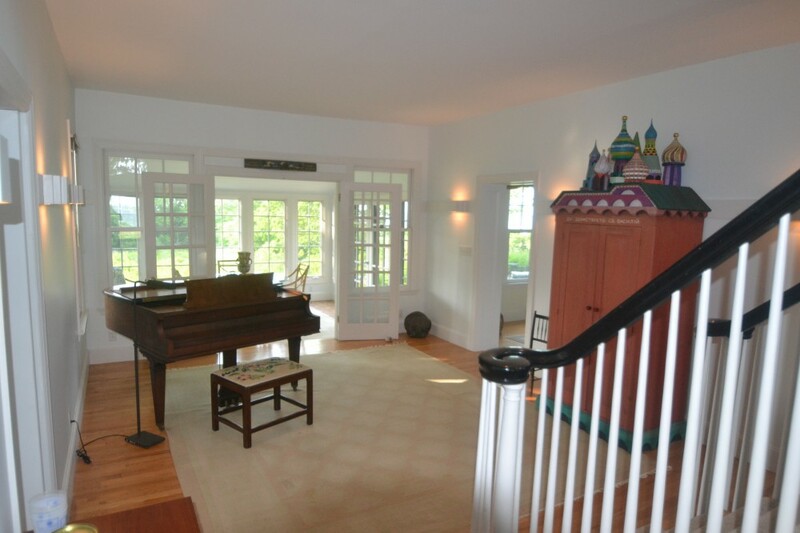 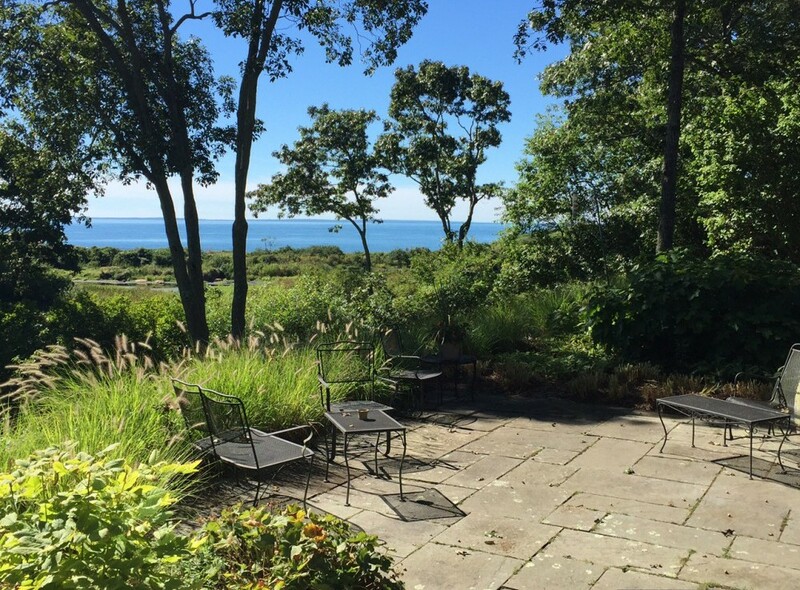 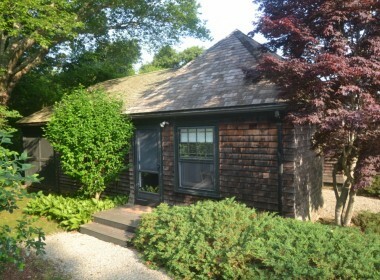 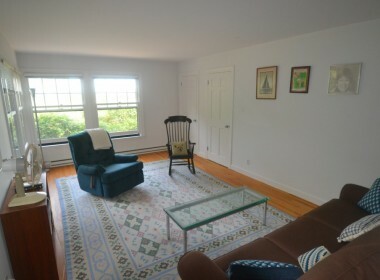 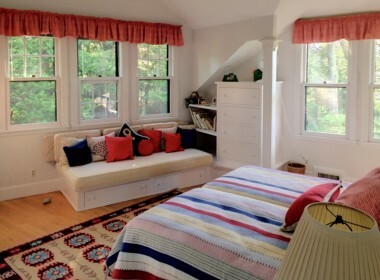 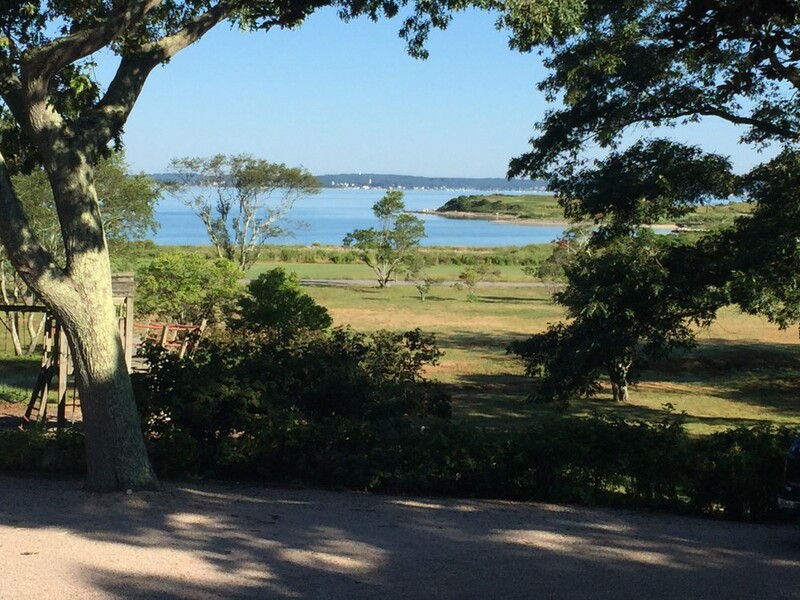 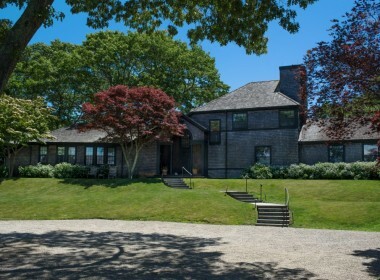 It has fabulous views looking south over Long Island Sound as well as northern views into East Harbor. 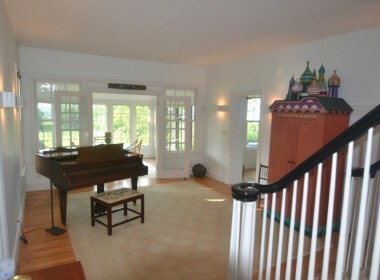 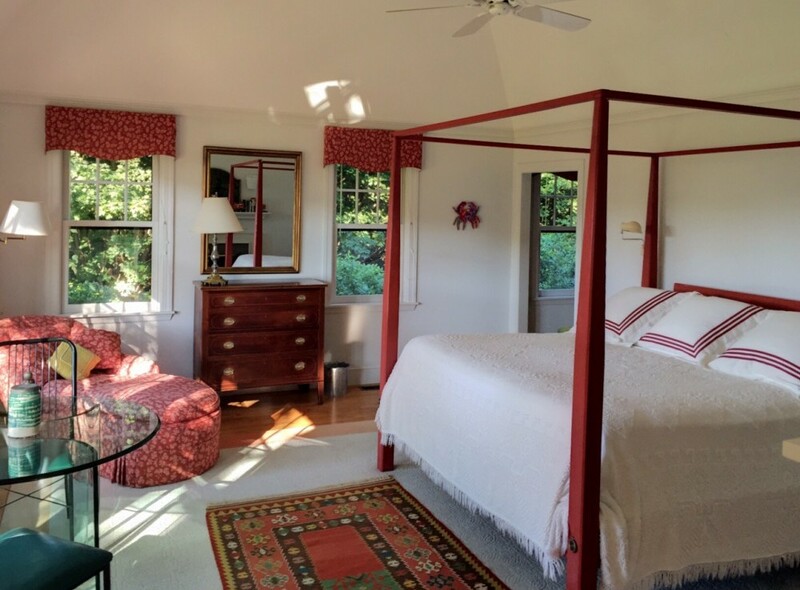 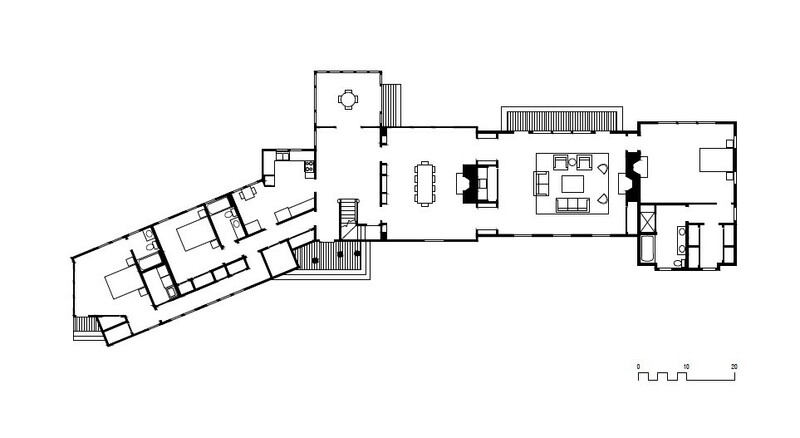 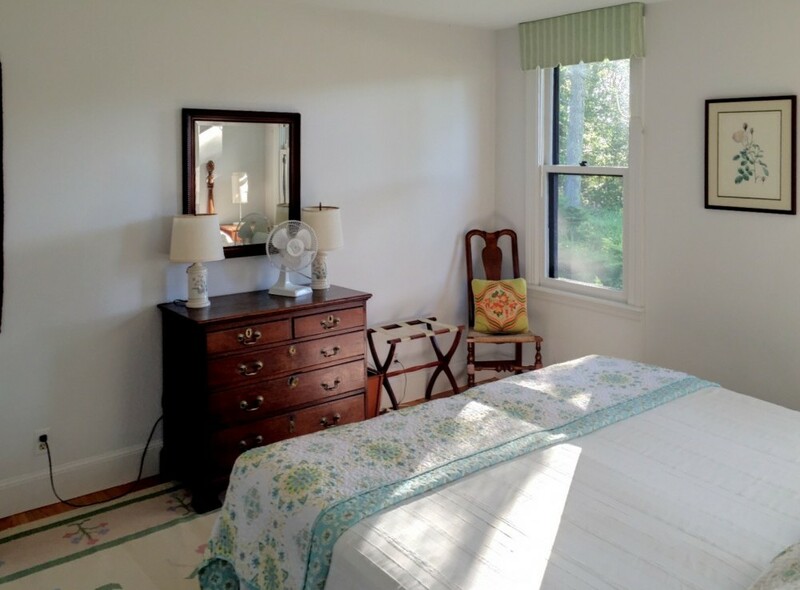 The original house was expanded in 1995 with the addition of a first floor Master Bedroom and spacious living room. 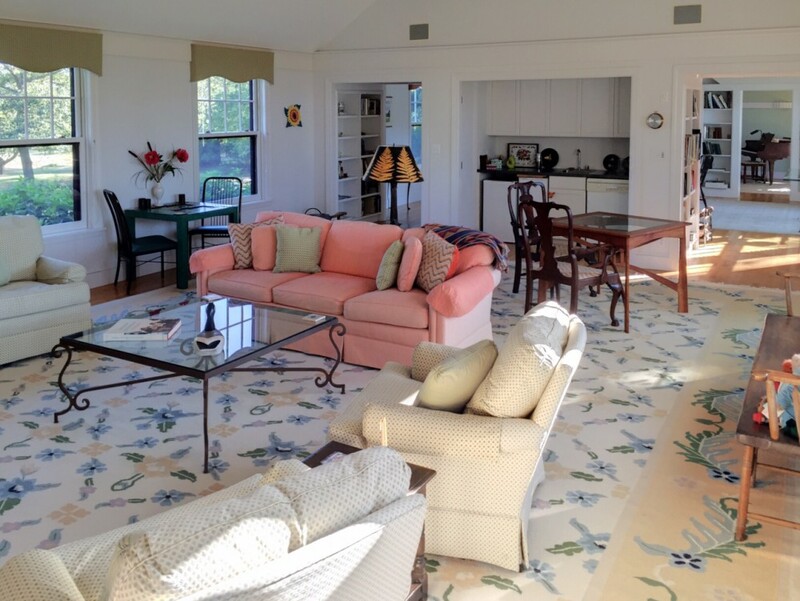 The main floor consists of a large, open living room, that is great for entertaining, with a full wet bar and doors that open to a lovely terrace. 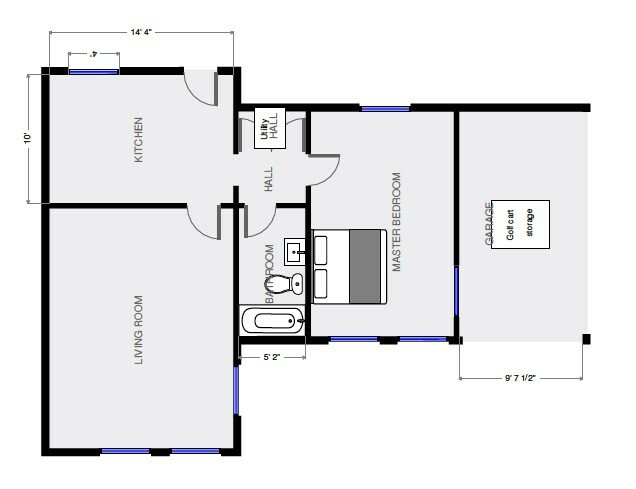 Off the living room there is a large master bedroom with a fireplace as well as a handicap accessible bathroom with a double vanity, Jacuzzi and shower. 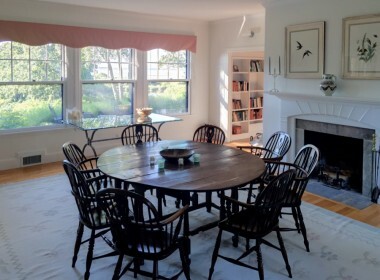 The center of the house has a generous dining room with fireplace and open entry hall with stairs that lead to the second floor master suite and provides access to a beautiful, bright breakfast porch. 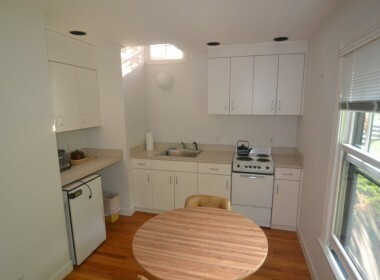 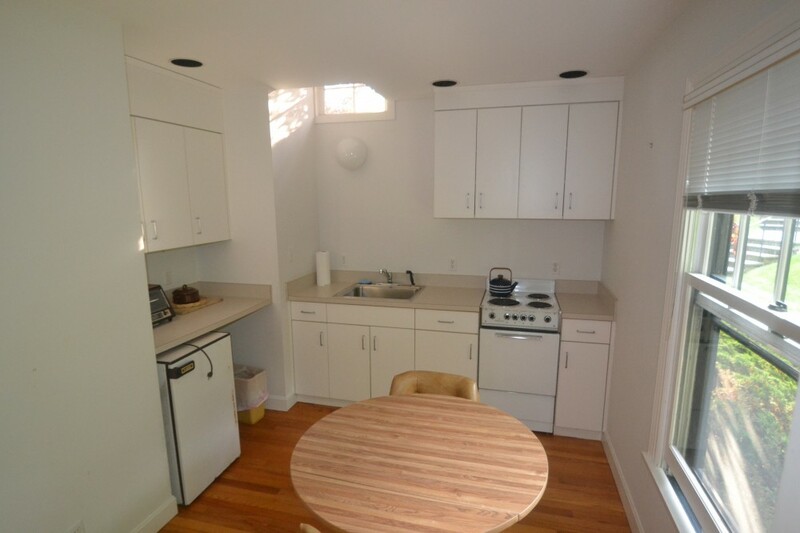 The eat-in kitchen is fully functional with plenty of storage. 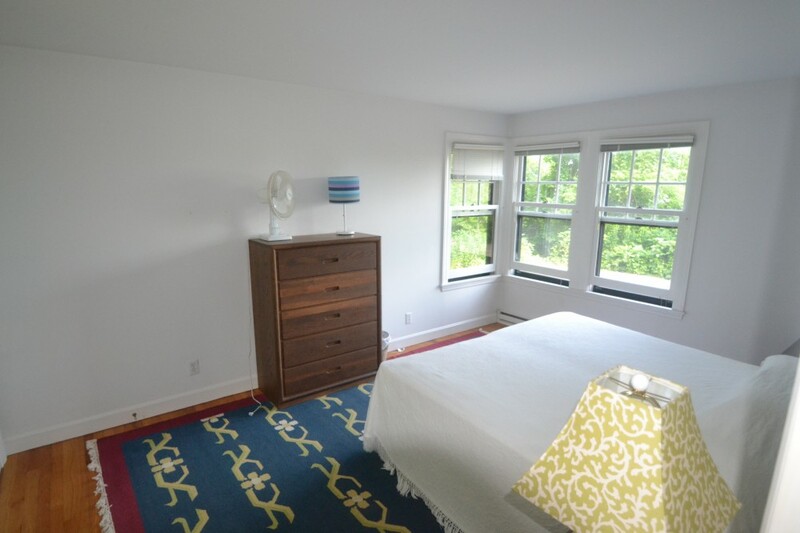 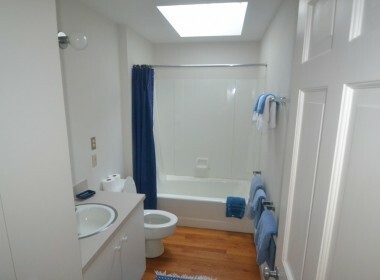 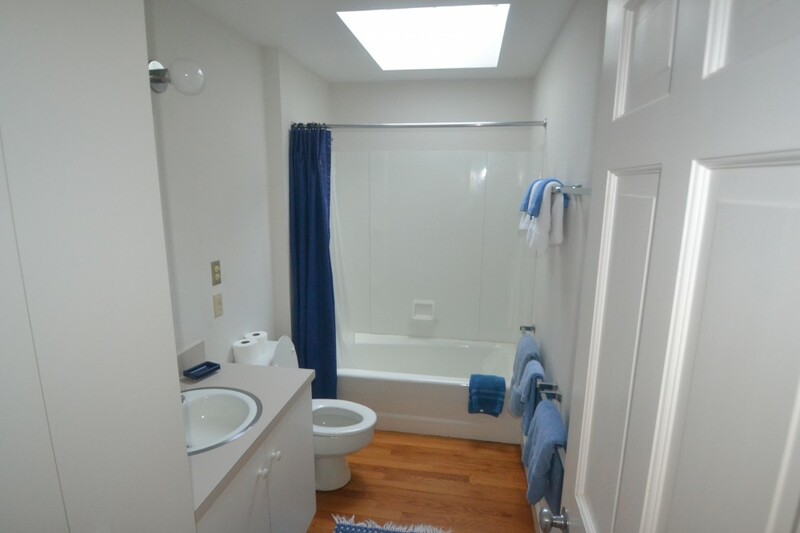 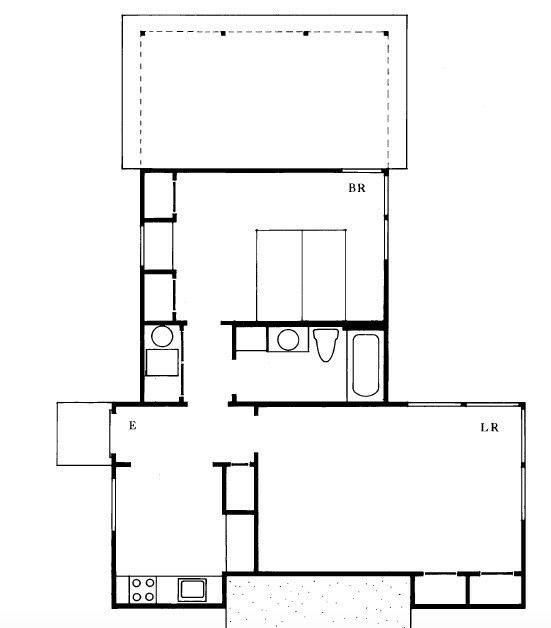 There are two additional bedrooms each with their own bathroom and a separate laundry room. 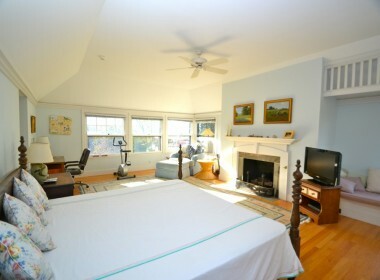 The large master suite on the second floor has his and her bathrooms, plenty of closet space, a fireplace and outstanding water views that stretch both North and South. In addition to the main house there is an independent one-bedroom cottage with a living room, kitchen, full bath, laundry, and carport for two golf carts to be included. 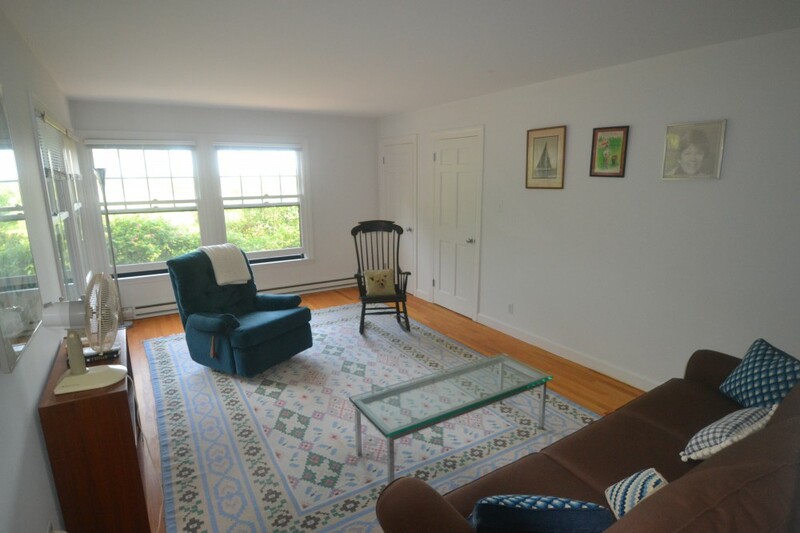 The house has been well maintained, has central air condition, and is fully winterized. 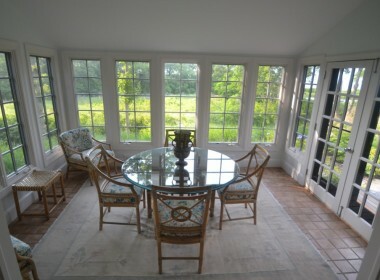 It is very easy to open and close with a manageable yard and is to be sold mostly furnished. 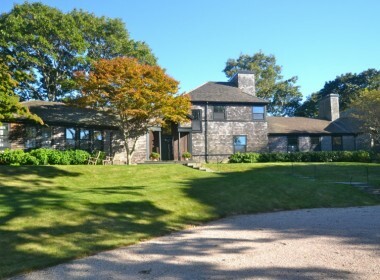 The broker, Jim Reid, is related to the family selling this property.